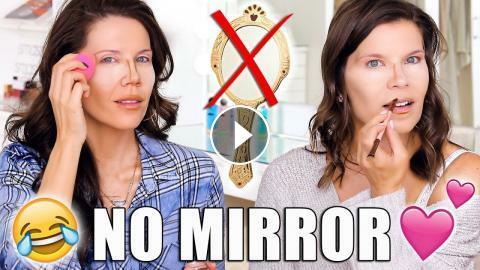 I'm doing the No Mirror Makeup Challenge with my baby sister Nurse Erika! Give her a GIANT THUMBS up for being so Amazing! COOKING W/ SUNNY AND ERIKA! BLINDFOLDED Makeup Challenge With My Sister!